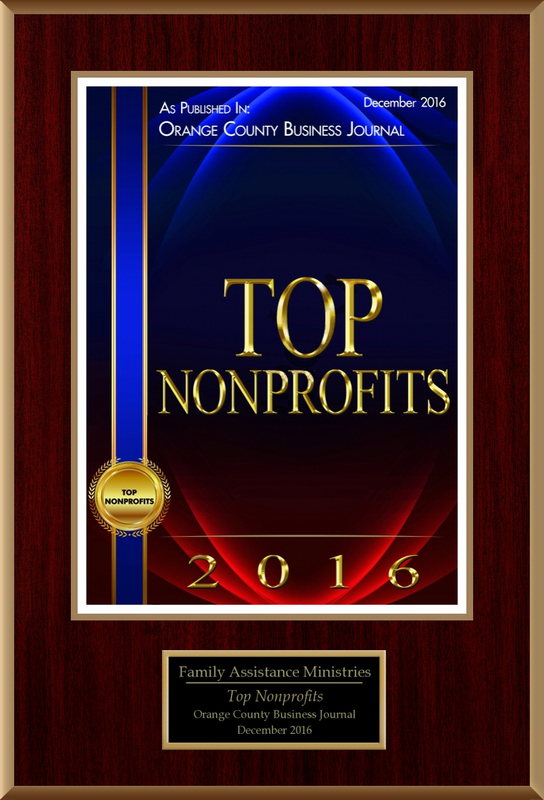 Family Assistance Ministries plays a big part in the Orange County community. Bissell Design is proud to promote the efforts of such an amazing, thoughtful, helping hand in the community of OC. Each year I have the privilege to add another award to their list. Many of the awards you see are 2nd and 3rd-time winners. We pulled the list of services that they provide off their website to share some of what they do. Please check them out online to see how you can help, espescualy if you live in the OC. FAM serves individuals and families in need in Orange County, California. Safe shelter for homeless women and homeless mothers with children. As designers, we see some amazing work. 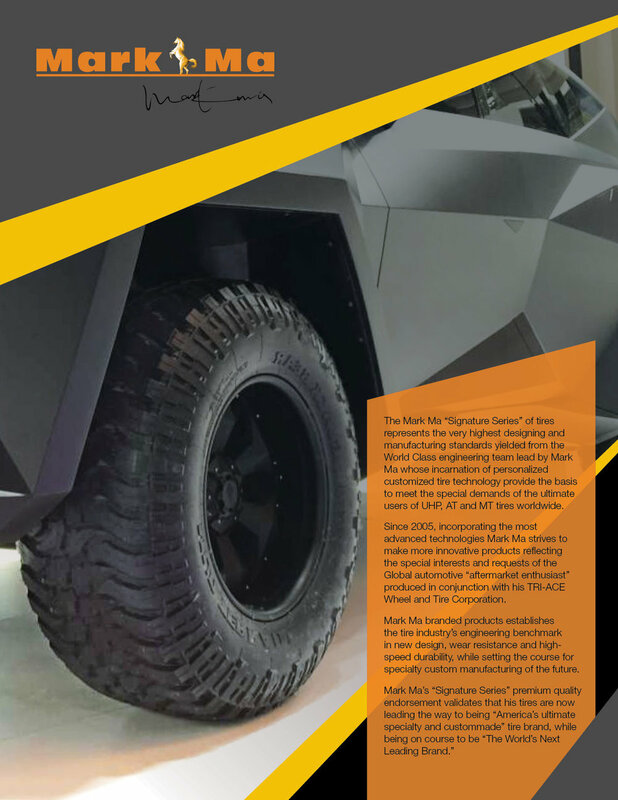 This MarkMa custom SUV is no exception. Helping MarkMa and Black Bear with marketing materials from posters banners flyers and more they were able to look their best showing off their gear. After the first draft, we realized Pegasus' eyes were looking too much like a horse from the Barbie movies. We were able to make a quick change. No Barbie horses here. Next round will be some work on the back legs. Our good friends at Su Refugio are doing more and more to help orphans and widows around the world. It's exciting to see the lives they are helping to change. We work hard to make it easy for them to look good now while planning for the future. Many companies and organizations have limited budgets for marketing (especially not-for-profits who spend the bulk of their income on helping others). Or, they are so busy in their ministry that there isn't the time to work on a long-term marketing plan. 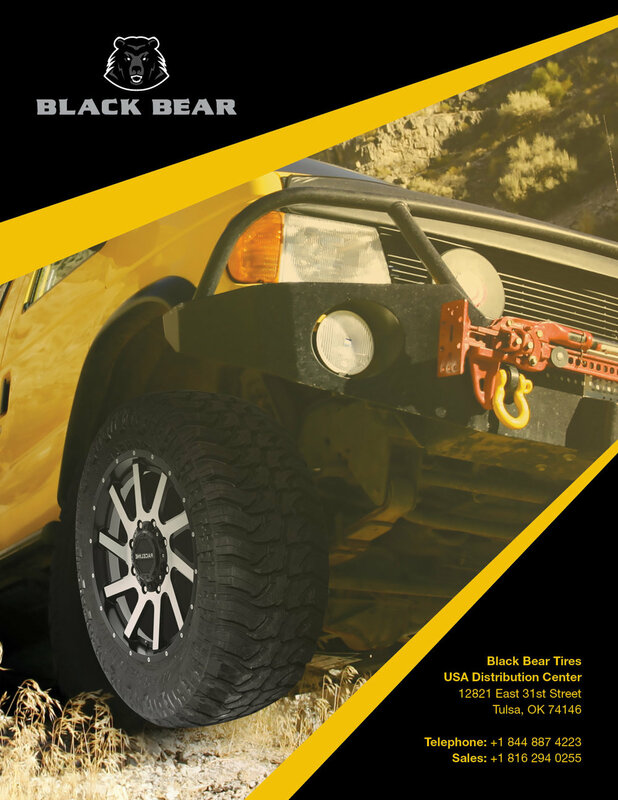 A strong brand and custom template work together as a simple and effective solution for any marketing/fundraising piece. 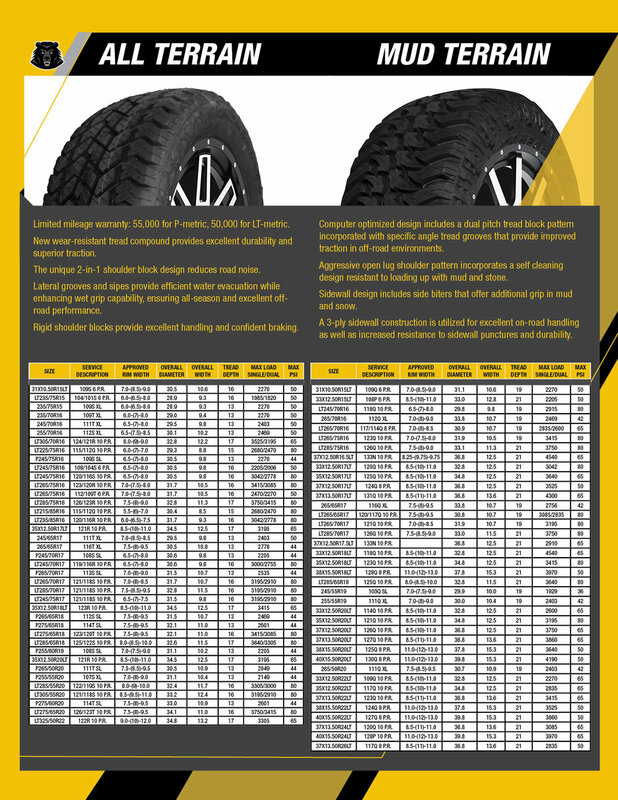 The initial design time and expense are well worth it and actually save costs in the future. Templates are one of the best ways to make anyone's brand more constant. New projects will take less time and money. They will also remain consistent to the brand and therefore familiar to the people they are communicating with. 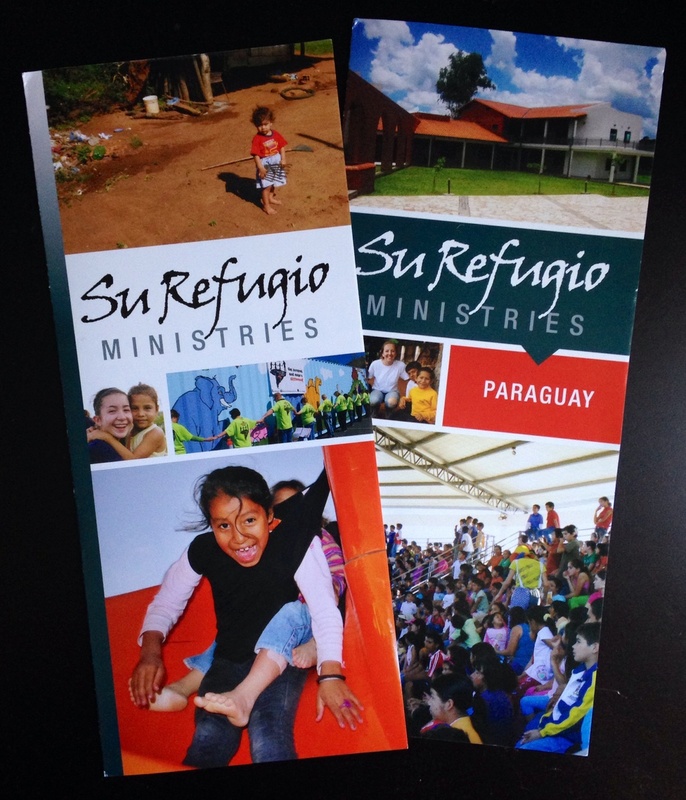 Our plan for each of Su Refugio's ministry brochures uses the same template, changing out the bright colors and dropping in new text and images for new issues. Simple production work. It may take a little more time and money on the front end of a project, but the benefits -- quick turn-around-time, less expense for future issues and strong, consistent brand recognition -- are worth it. We took Madison Hsieh to help take photos for July's issue of Quorum Magazine. She is a budding photographer and designer/artist. We have seen great point of focus and balance throughout her photos. With a little bit of art direction, her photos really hit the mark. She also was a trooper when the air conditioning went out and it was 110 degrees in Palm Desert. We are excited to see how she uses her creative gifts in the future. Thanks, Maddie, for all your help. Hope you learned a lot and continue to pursue your passion for photography. Rock climbing is an activity that helps us think creatively through one move at a time. Sometimes we need to be reminded of that in our work and life goals. One of our clients is www.HigherAscent.com. If you like the outdoors and want an amazing rock climbing adventure, check them out. They're more than just a rock climbing adventure -- they help others see life differently.